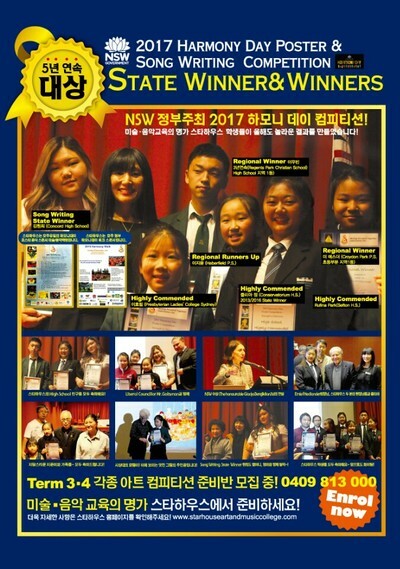 On the Tuesday 30 May 2017. 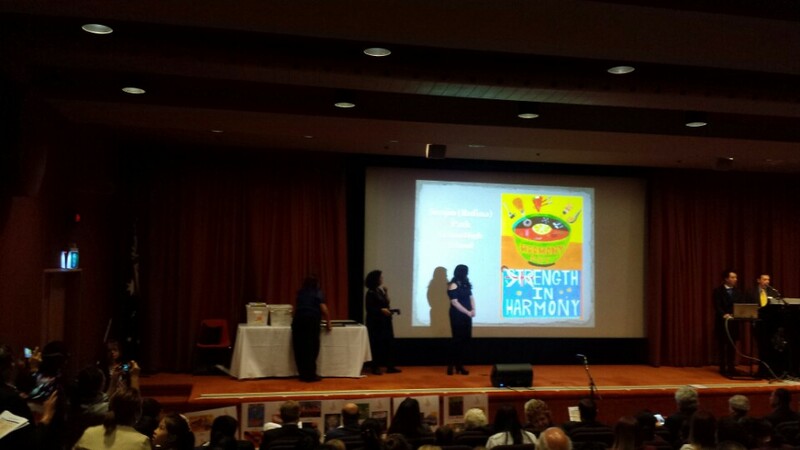 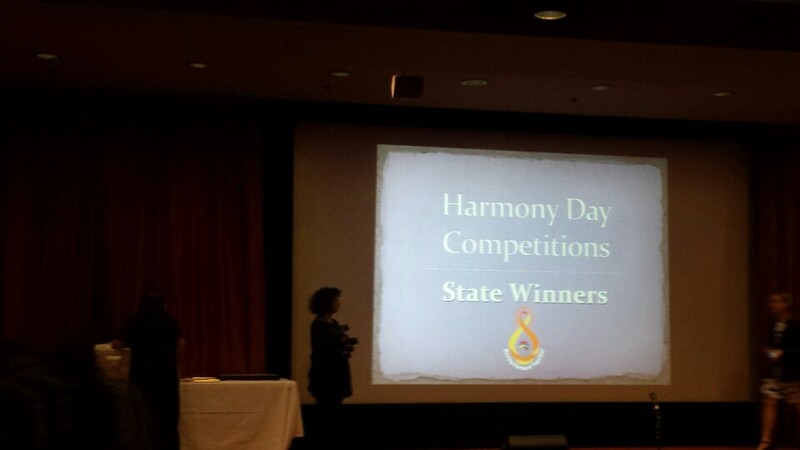 We went to the 2017 Harmony Day Poster Competition Prize Giving Ceremony held at NSW Parliament House. 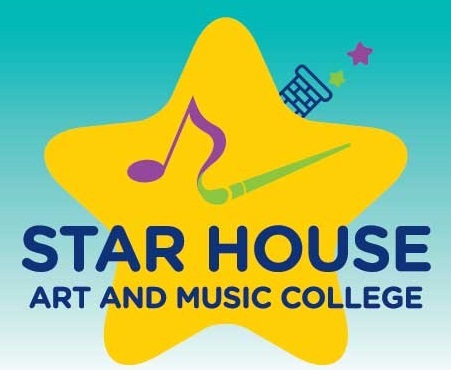 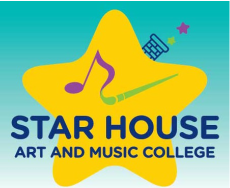 It was an exciting and very successful day for our Star House Art and Music College family. 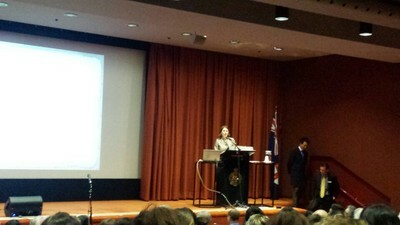 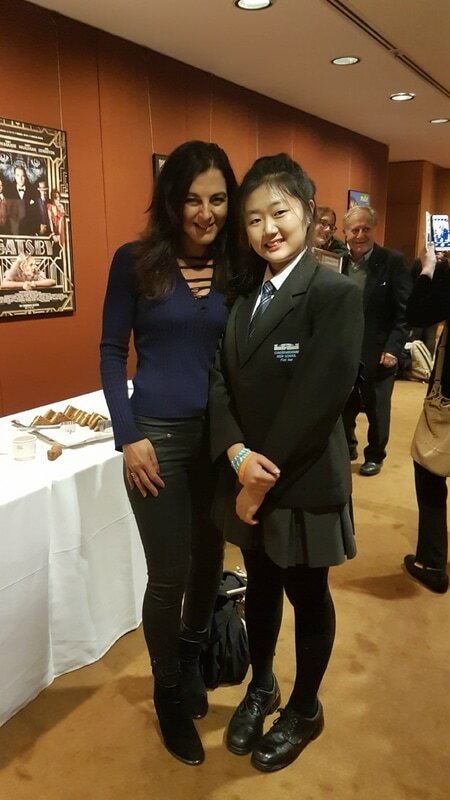 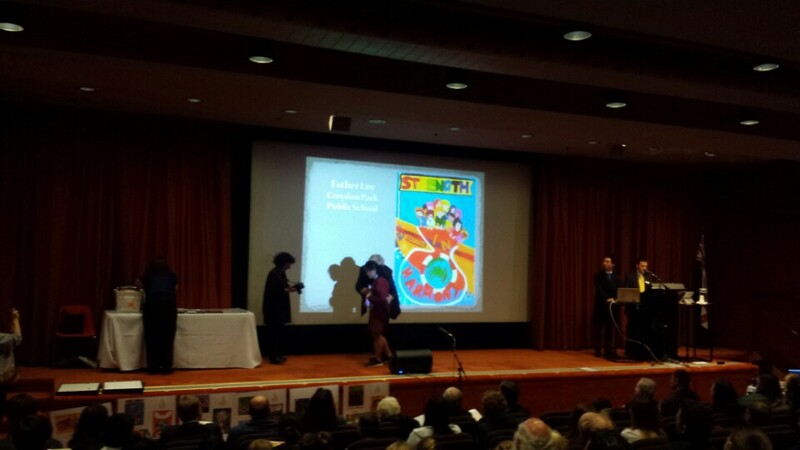 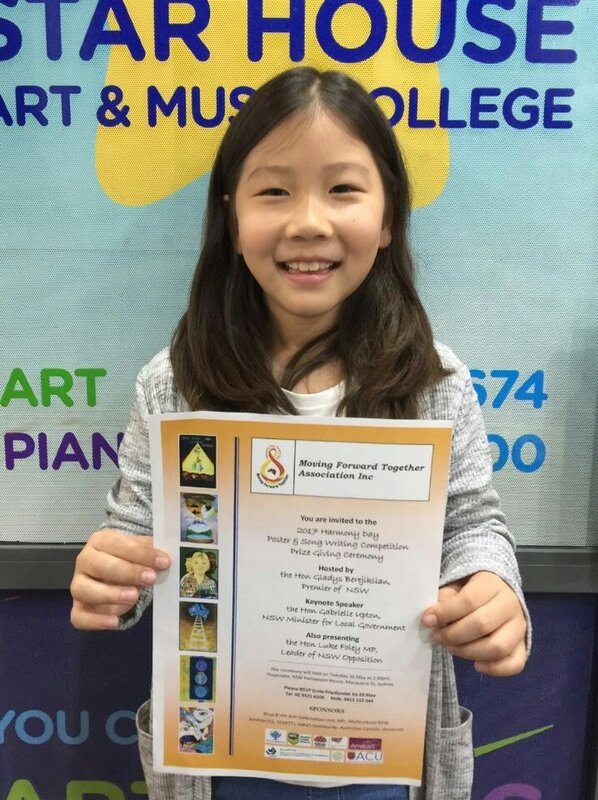 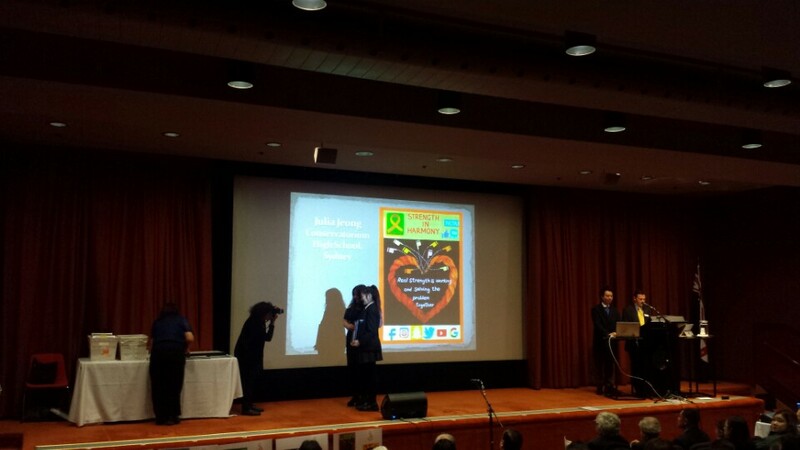 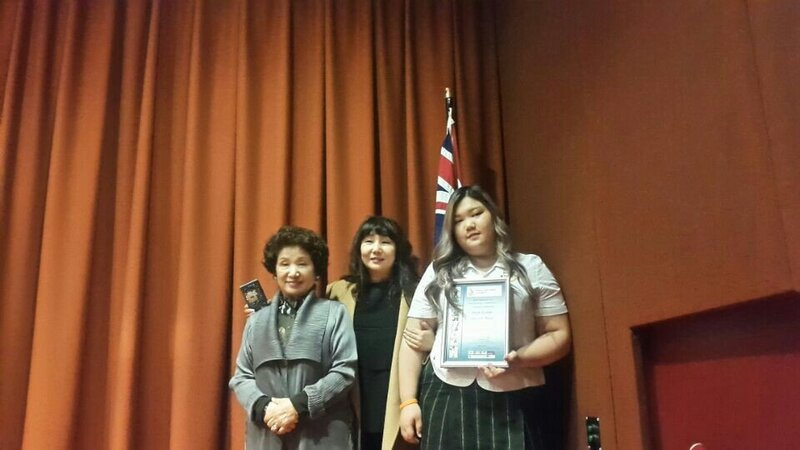 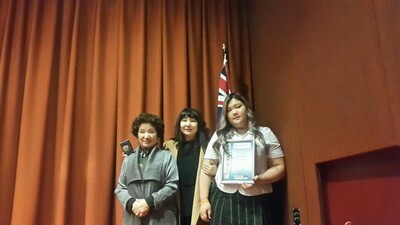 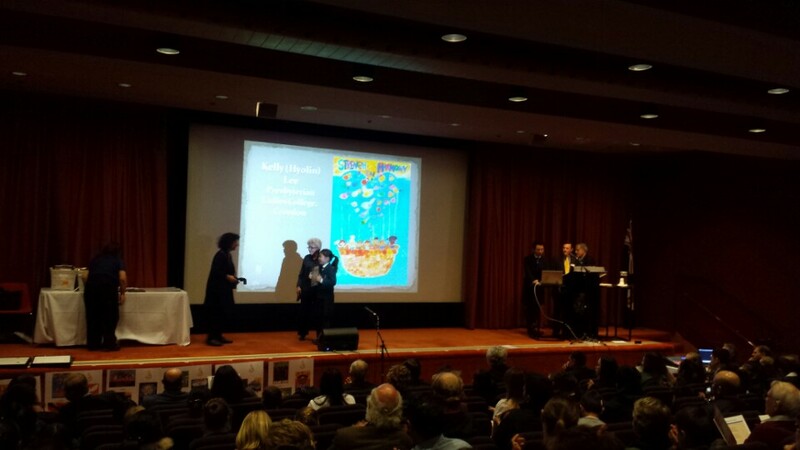 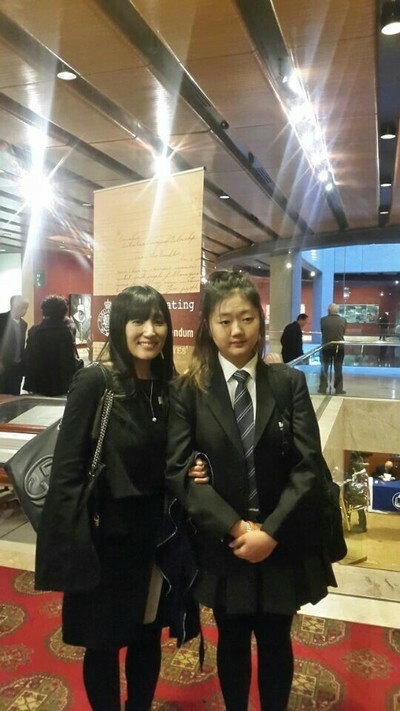 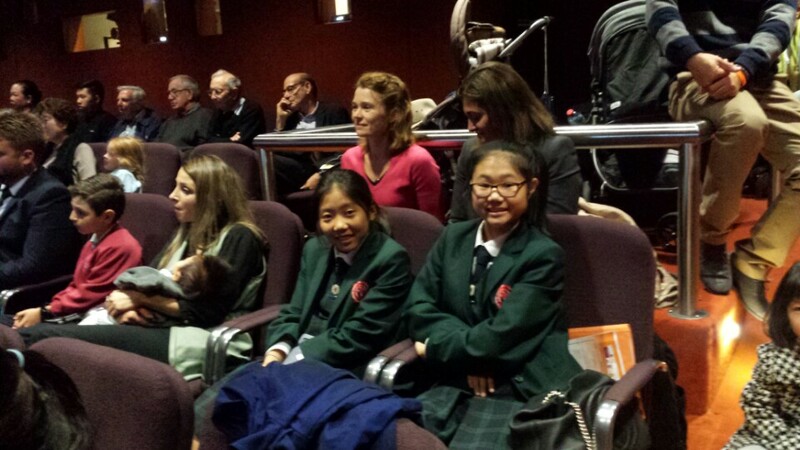 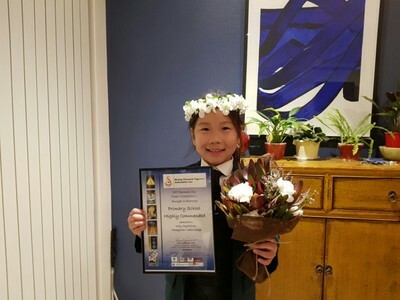 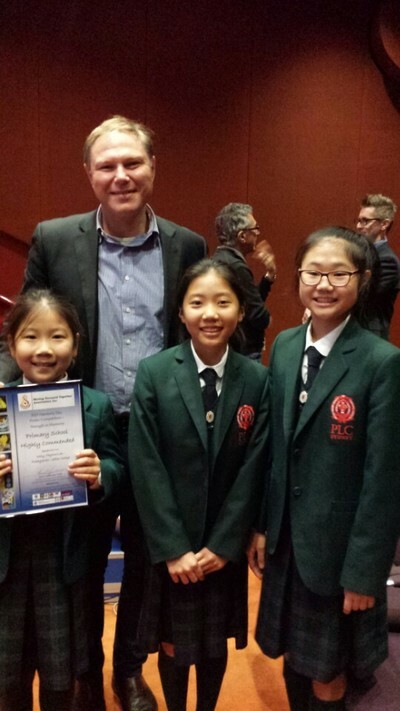 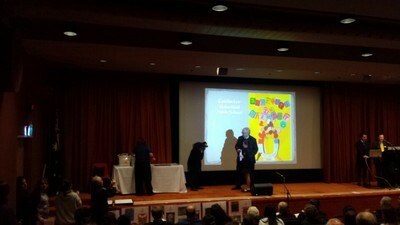 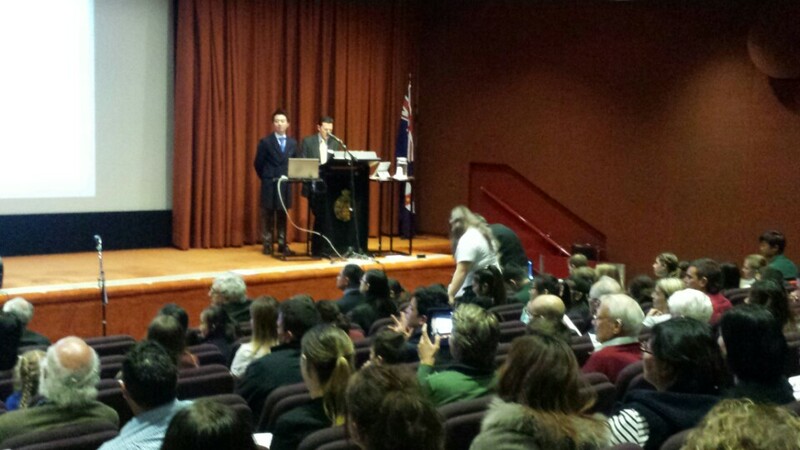 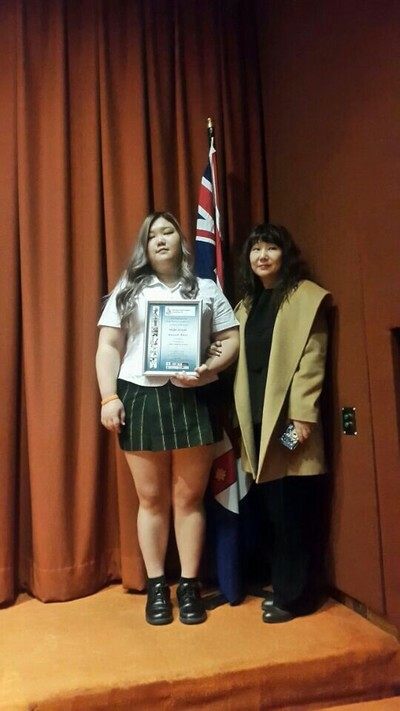 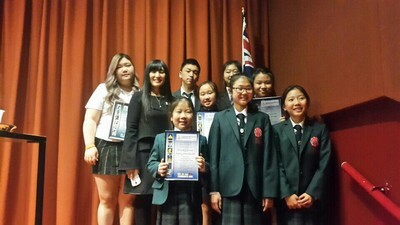 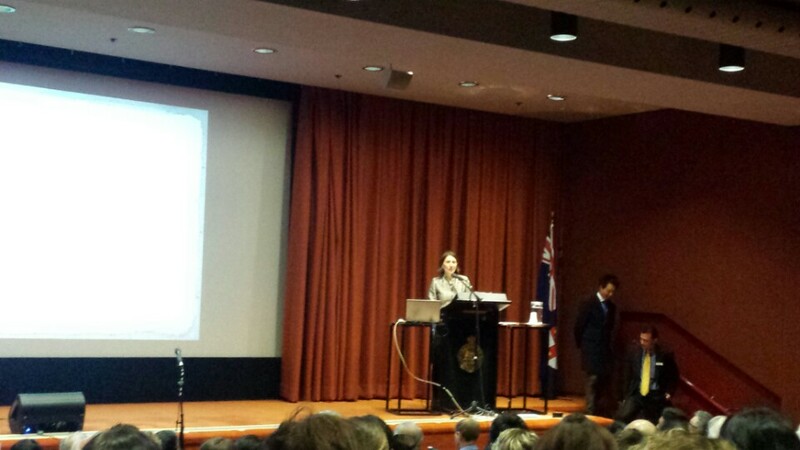 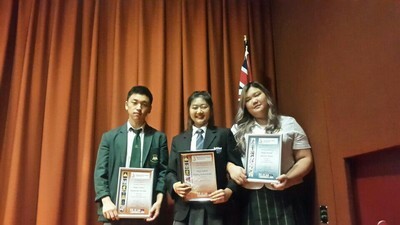 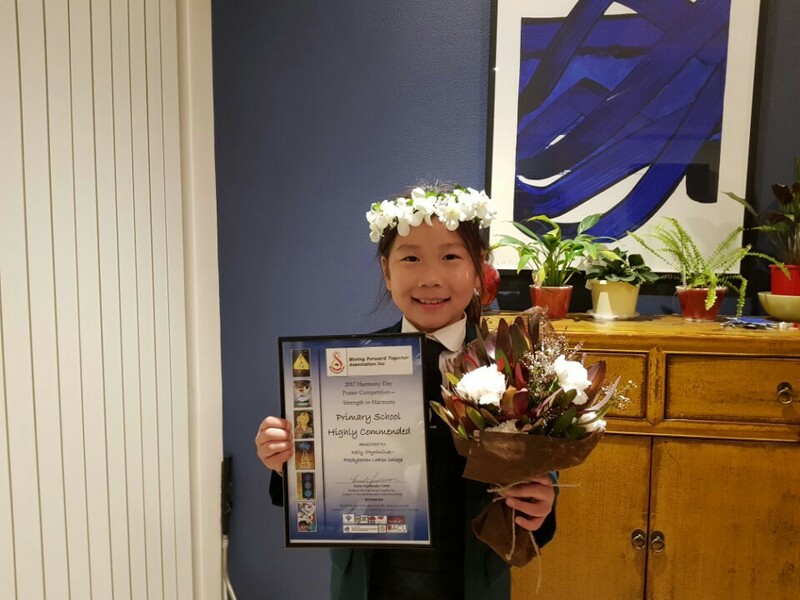 Soo Jin Park was awarded Highly Commended, Julia Jeong from the Conservatorium High School was awarded Highly Commended. James Woo Bin Lee was awarded the South Western Regional Winner. 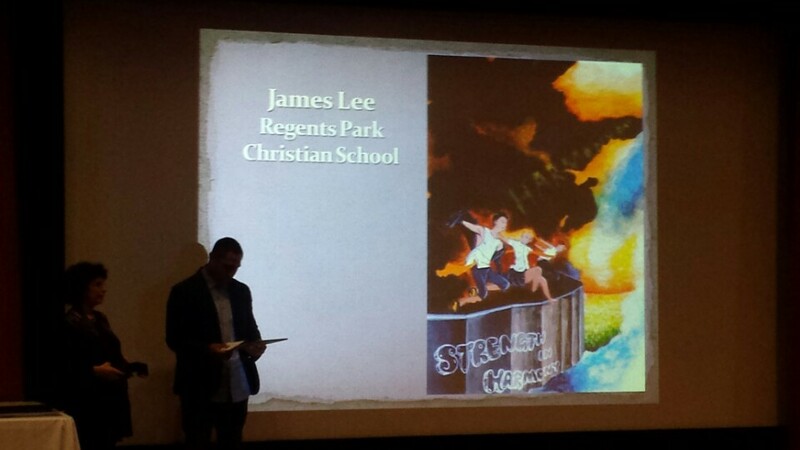 Outstanding effort by James as he won three years in a row! 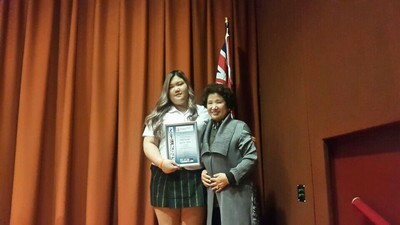 Christina Kim was awarded the State Winner in the Senior Song Writing Competition.